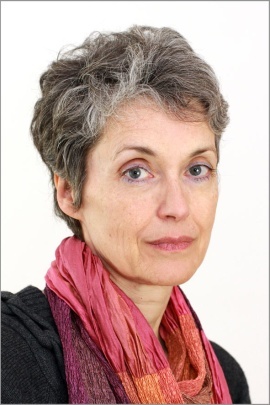 Prof. Dr. Petra Weber studied musicology, history of art and philosophy as well as other secondary subjects at universities in Munich and Paris; she also took private piano lessons with Hellmut Hideghéti. She did her doctorate in Munich in 1980 with a thesis on Mussorgsky’s songs and habilitated in 1990 in Würzburg with a thesis on Ludwig van Beethoven’s arrangements of British songs. After spending time as a visiting professor both at home and abroad, since 2001 she has been Professor of Musicology at the University of Koblenz-Landau, Campus Koblenz. Weber’s main areas of research are the theory of the earliest polyphony, Beethoven, and the history of tonality and source studies as the basis for editing. Petra Weber works on the Beethoven Complete Edition, where she is in charge of Volume XI.